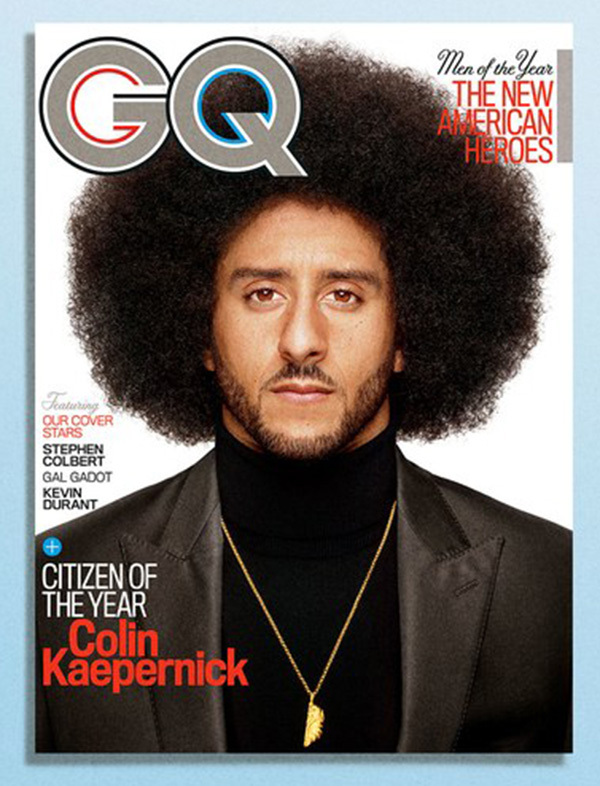 Colin Kaepernick (Kap) has been named the recipient of GQ magazine’s Citizen of the Year Award, Sports Illustrated’s Muhammad Ali Legacy Award, and Southern California ACLU’s Eason Monroe Courageous Advocate Award. 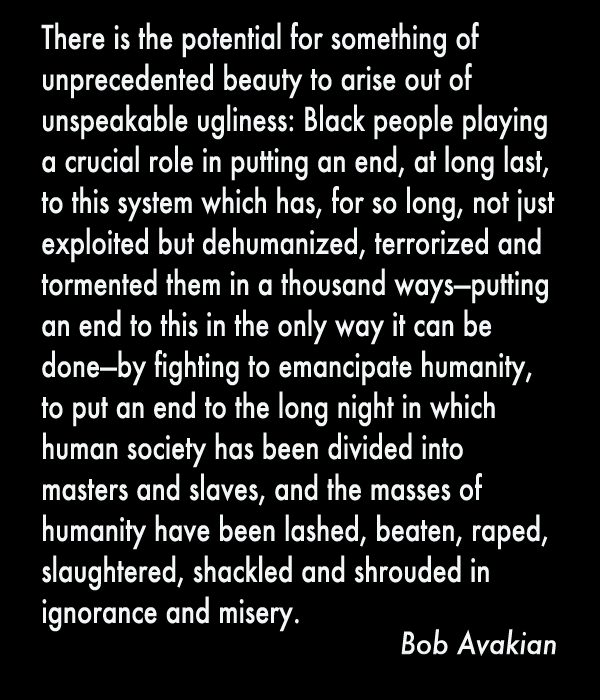 Kaepernick, who played for the San Francisco 49ers, started the NFL players’ protest against police murders and racial injustice when he refused to stand for the national anthem during the first game of the 2016 season. Kaepernick is an all-pro quarterback who led the 49ers to the 2013 Super Bowl. He is currently being blackballed by the NFL owners from being signed to play for a team.